According to Search Engine Optimization (SEO) rules, broken links are vital, because search engines do not like landing pages with 404 errors. Search engines treat them as a dead end. Just like a human, search engines don’t like to waste time on broken links. Broken links found, what next? 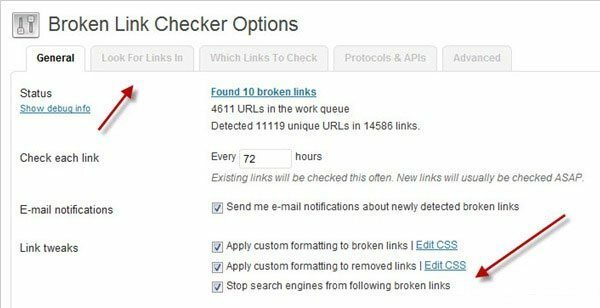 There are many broken link checkers available online, here we are compiling few of them and a list of WordPress plugins to manage broken links which can make your life easy to handle them. This Link Checker looks for issues in links, anchors and referenced objects in a Web page, CSS style sheet, or recursively on a whole Web site. For best results, it is recommended to first ensure that the documents checked use Valid (X)HTML Markup and CSS. 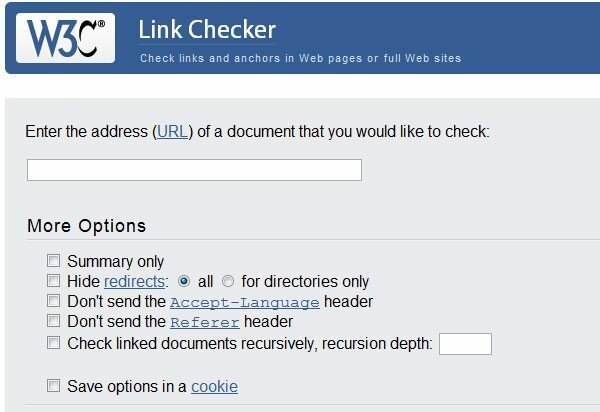 The Link Checker is part of the W3C’s validators and Quality Web tools. 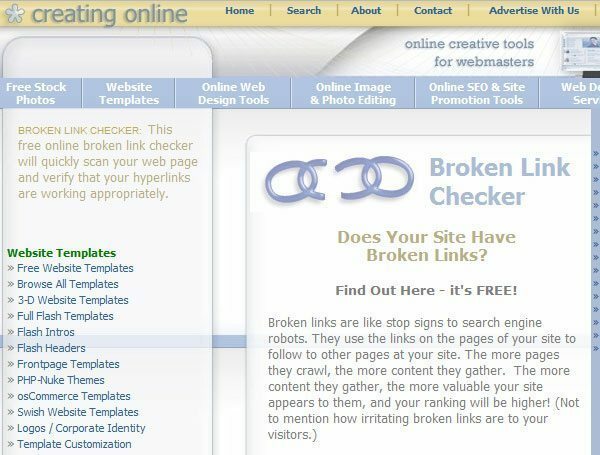 This free online broken link checker will quickly scan your web page and verify that your hyperlinks are working appropriately. 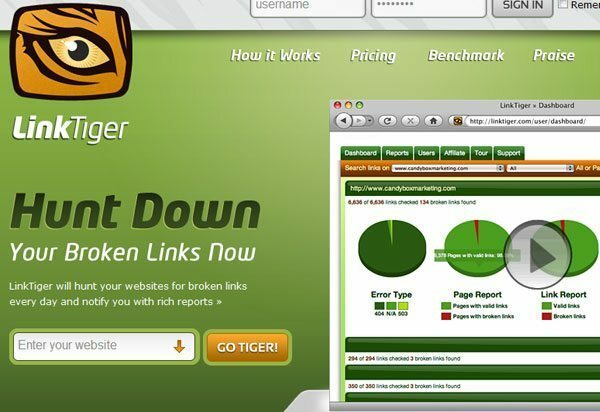 LinkTiger will hunt your websites for broken links every day and notify you with rich reports. This tool isn’t for finding reciprocal links or making sure your reciprocal links partners are still linking back to you (Although I guess you could use it for that) it’s just going to make sure all the links on your web page are linking to something that exists. This plugin will monitor your blog looking for broken links and let you know if any are found. 404 is a code name for a missing web page that no longer exists. Over the years, I am sure you have linked to tons of websites that are either dead in the water or have changed their website’s URL structure. Broken Link Checker will try to go through all of your previous posts and find any links to sites that are no longer reachable. Along with the 404 Notify plugin mentioned earlier in this chapter, you will never have another missing page or link on your blog. Unlike 404 Notify, Broken Link Checker covers external websites as well as internal pages. After getting all broken links you can redirect visitors to a specific page by using the following plugin. In short, we can say that a site with a lot of broken links can not perform well in search engines as well as for its users. So, the first task is to fix all of your site’s broken links to get the most out of it.